Michael Bogdanov (b. 1952) held a number of academic and journalistic positions in Moscow and London, specializing in international affairs and foreign policy issues, after graduating from the St. Petersburg State University (Department of Linguistics). He’s held a PhD in Modern Anglo-American Relations since 1988 and has been a member of the Russian Journalists Union since 1982. Since 1989 Michael was actively involved in management consulting, including management selection issues. In 1992 Michael founded BusinessLink Moscow (later BLM) – one of the first Russian companies providing consulting services for foreign businesses entering the emerging Russian market. From 1996 his company has focused on executive search and management selection and eventually become one of the most successful and recognized Russian HR consulting brands known now as CONSORT Group where Michael holds the position of Chairman of the Board of Directors. Michael Bogdanov was among the founding fathers of the Russian Association of Personnel Search Consultants (APSC) in 1996. He was elected President for five annual terms in 1999-2002 and 2003-2005). Since 2005 he has acted as APSC’s Senior Vice-President and Chairman of the Expert Council. In 2005 CONSORT Group joined IESF (The International Executive Search Federation), a major international network of independent Executive Search consultants, and Michael was appointed IESF Country Manager for Russia/CIS. Michael is the author of numerous articles on executive search and management selection practices in Russian professional publications and media. Since 2002 he was continuously included in Russia’s “Top 1000 Managers List” published by the Russian Managers Association and Kommersant Publishing House. Graduate of of the Leningrad State University. Degree in psychology. Julia has been involved in recruitment since 1992, having launched one of the first search firms in Russia. She executed search projects for major international companies entering the Russian market. In 1994-1996 she was HR Director for Russia with Wrigley. Since 1996 Julia has been a CONSORT Group Partner and Business Development Director, responsible for sales and operations. 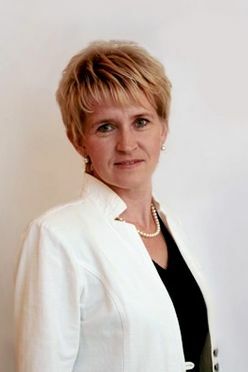 Since 2005Julia has been Expert for FMCG Practice of the International Executive Search Federation (IESF). She is the author of numerous articles on HR and recruitment issues in various professional publications and media. Since 2005 she has been included several times in the "Top 200 Russian Sales Directors List" published by the Russian Managers Association and Kommersant Publishing House. Graduated from Moscow Technological Institute of Food Industry as a Process Engineer. Liudmila has had many years of experience in Russian and international FMCG companies, both in production and storage facilities, as well as in sales. She has worked in the recruitment business since 2005. She specialized mainly in the provision of personnel outsourcing services at various levels in the administrative and production segments of the labor market, as well as in transport and warehousing logistics. She was engaged in providing personnel both for long-term and short-term projects. In personnel consulting, Liudmila oversaw outplacement projects involving mass reductions (up to 1,000 staff), mass recruitment, salary and compensation surveys, outsourcing of production business functions, and conducted training sessions. Prior to joining CONSORT Group, she held similar Outsourcing Director posts in KELLY Services CIS, AVANTA Personnel, and VENTRA Employment. Liudmila has had a rich experience in launching large-scale projects from scratch, and she owns technologies of opening on-site offices at the client's premises. She is the author of numerous expert publications on personnel issues and problems of personnel outsourcing. She repeatedly acted as a speaker at HR conferences and seminars. Master’s Degree in English and French languages from the St Petersburg State Pedagogical University. MBA from the International Management Institute of St. Petersburg (IMISP). Started his career as an interpreter for the Russian Ministry of Power Engineering in Iraq, and then at Incorvuz International NGO affiliated with the St. Petersburg Conservatory. From 1994 to 1999 Yury worked for the British Council (The Cultural Department of the British Embassy) in St. Petersburg and Moscow, with the responsibility for Finance and HR management and staff training and development. 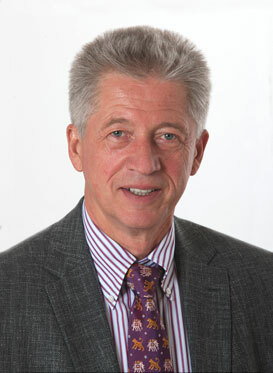 Since 2000 he has been Managing Partner of Consort Petersburg and a Partner of CONSORT Group. Yury has a number of publications. He is a guest speaker at both Russian and international HR conferences, forums and seminars. 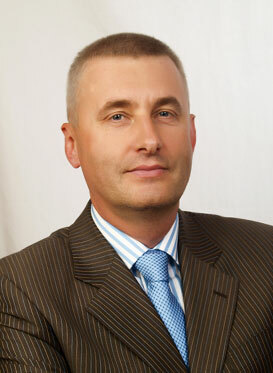 He acts as an Executive Search expert for various printed and online media in Russia and abroad. Yury also serves as an Expert for Automotive Practice for Russia/CIS at the International Executive Search Federation (IESF). Graduate of the Orlov State Pedagogical Institute Philology faculty, and the Kuban State Agrarian University, Accounting and Finance faculty. Larisa began her career in HR in 1998 in Inteko management company Inteco" that incorporated ing 14 agricultural enterprises. She has had an extensive experience in building management teams for large investment project start-ups, assessment center staff evaluation, introduction of innovative technologies and standards, conducting labor market salary surveys. She has worked for eight years in senior HR management positions in large Russian holding companies: Inteko, United Food Company (Alpha group) and Yugptitseprom. In 2003 and 2004 she worked in Your Advisor and HRBP consulting groups.Since 2005, she has been Vice-President of the Association of Recruitment Professionals in Russia’ South Federal District. Since 2008 Larisa has been Managing Partner of Consort Krasnodar. She is the author of several articles in various publications and media: Kuban Business Magazine, Business Journal, Kommersant, Finance Director, The South business newspaper and others. She acted as an expert in the HR Management magazine’s project called Worthy People. Uliana graduated from the North-West State Service Academy in 2002 specialising in HR Management. She is a professional consultant who has had over five years of experience on the Kaluga recruitment market. She was actively involved in developing staff outsourcing, searched for top- and mid-level managers, and managed mass recruitment projects. In late 2011 she was appointed Director of CONSORT Group’s newly opened office in Kaluga. 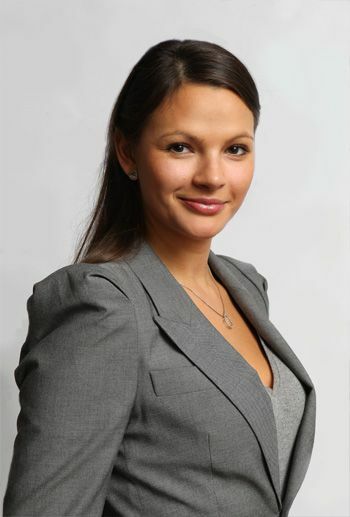 Nadezhda graduated from the Ural State Economic University in 2004, received MBA diploma of the Ural Federal University Business School in 2011 and MBA diploma of the IAE de Grenoble Université Pierre-Mendès-France in 2012. 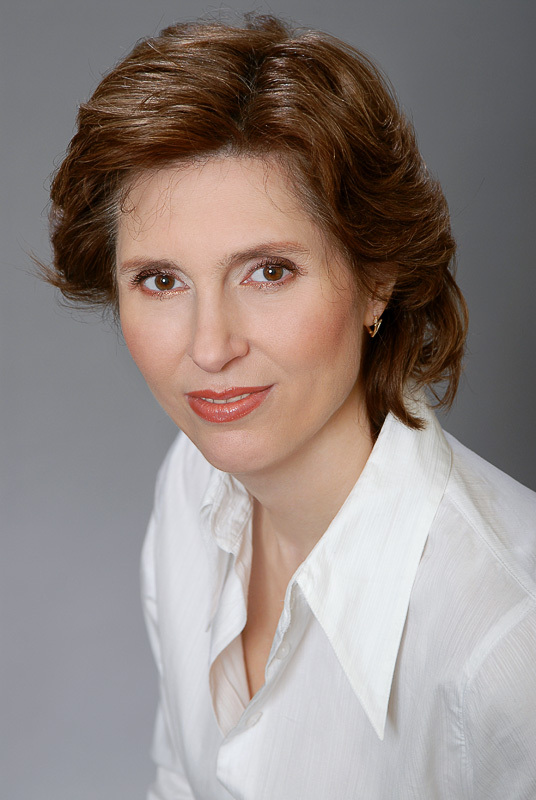 Nadezhda worked with Russian and international companies in Russia and the United States of America. She started her HR career in 2006 within the British company Antal International where she had extensive experience in execution and management of Executive Search and Management Selection projects for leading international and Russian companies. In 2009, she set up and managed Triumf Personnel recruiting agency. At the beginning of 2012 Nadezhda opened the office of CONSORT Group in Ekaterinburg covering the Urals region, and was appointed Director of Consort Ural.